Location – Orlando, Florida. GameSim Inc, provider of products and services to the entertainment, modeling & simulation, and geospatial industries, announced Conform 1.4 has been released. This new version includes a variety of features that improve the automated generation of high quality environments for game-engines and web-viewers. Figure 1: San Francisco scene built with Conform, featuring advanced road generation. 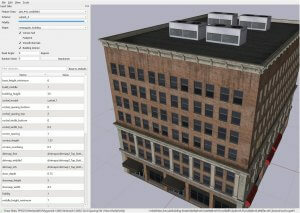 Conform built environments exported to Cesium, OBJ, FBX, and OpenFlight formats contain a fully fused representation, including elevation data, 3D cultural features, roads, point clouds, imagery, and procedural ground texturing. In addition to licensing Conform for customers to produce their own environments, GameSim will provide services to build final environments for customers. Figure 2: Procedural generated, high fidelity building. 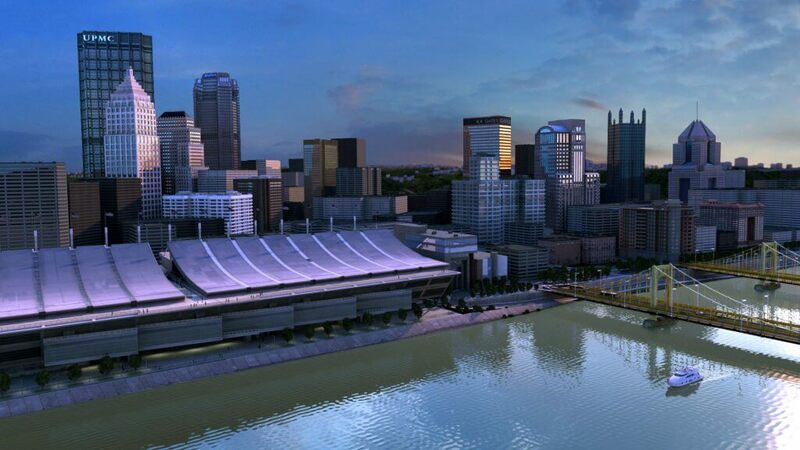 Figure 3: Pittsburgh scene built with Conform. The base environment of this game quality scene was created in Conform, exported to OBJ, then imported into the Unreal Engine.